FOR YOUR QSR AND DELIVERY BUSINESS! 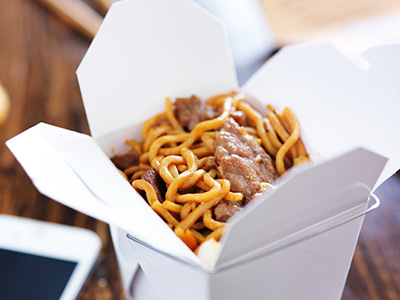 When it comes to QSR and delivery services, our professional and experienced staff take the time to understand your business needs so we can help you take advantage of the benefits of a great restaurant point of sale (POS) system. Offering a wide range of restaurant POS systems, we will work with you to find the best solution for your business and its unique needs. We removed the cost barrier and simplified the process so you can easily transition from your current transaction terminal to a state of the art touch-screen POS system that will help to streamline your restaurant and delivery operations. 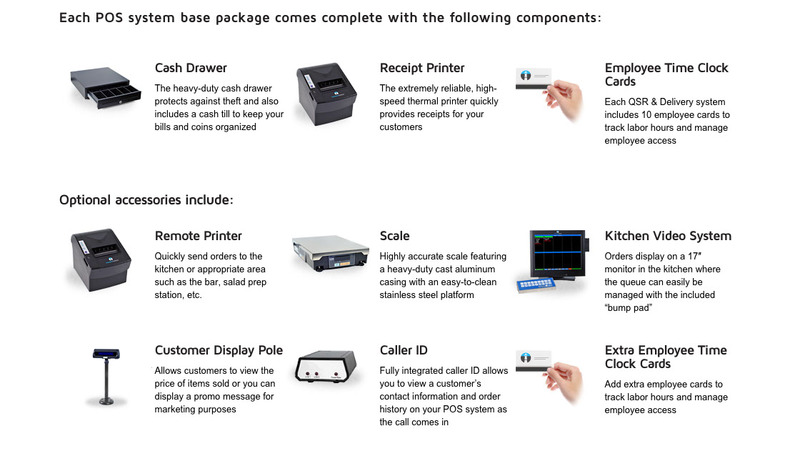 Additionally, we offer an excellent selection of mobile POS solutions for drivers and businesses on the go. Solutions geared for your business to provide you with the restaurant point of sales system you need! Add, edit or remove menu items in real-time with a simple and intuitive interface. Organize your menu items, categories, choice sets, and modifiers to suit your restaurant. Access a complete employee database, showing specific details on each staff member. Track hours worked, edit timesheets, calculate overtime, evaluate sales performance, and manage security levels. Harbortouch TablesideTM enables restaurant servers to input customer orders directly from the table via an Apple® iPad® for a dramatic increase in efficiency. It is an excellent restaurant point of sales system that more and more restaurants are turning to every day. Merchant Payment SErvices is serious about delivering extraordinary service and doing business with impeccable integrity in order to build customer confidence to the highest possible level. In recognition of the way in which MPS conducts business, we are proud to be recognized by the Better Business Bureau as a 2008, 2009, 2010 Eclipse Integrity Award Finalist and 2011 Winner. When you choose to work with us to get the restaurant point of sales system that your QSR or delivery business needs, you can be confident you are getting some of the best service and the most elite products in the industry.